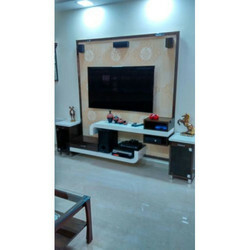 We are a leading Manufacturer of wooden tv unit, tv unit with book rack, wall mounted tv unit and tv unit from Mumbai, India. We are offering Wooden TV Unit to our clients. 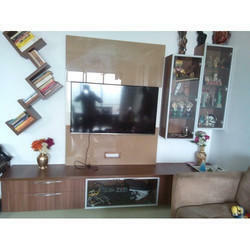 We are offering TV Unit With Book Rack to our clients. 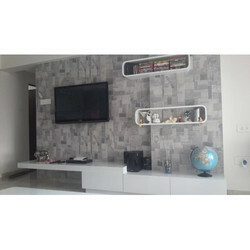 We are offering Wall Mounted TV Unit to our clients. 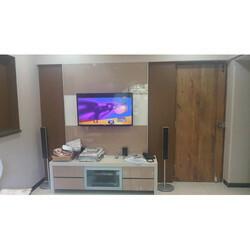 We are offering TV Unit to our clients.